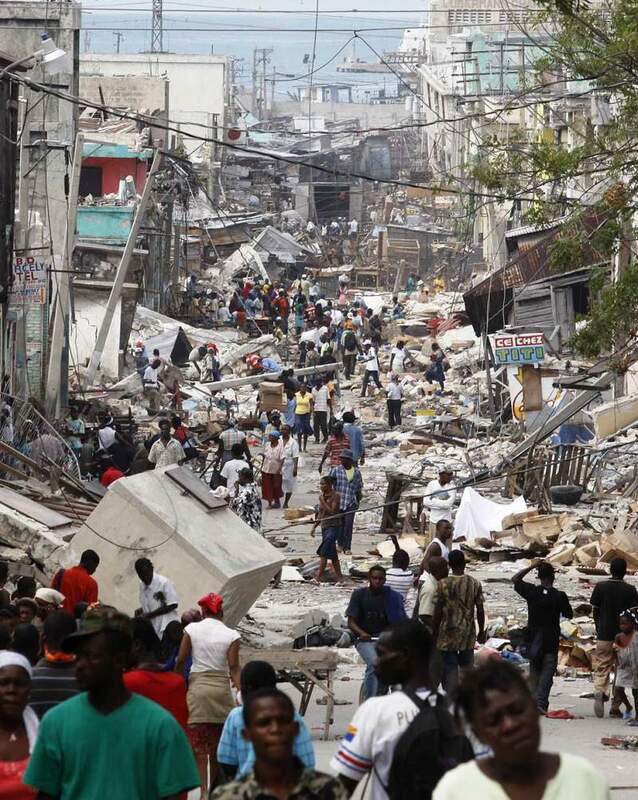 In January 2010, one of the worst earthquakes ever recorded in history hit Haiti. 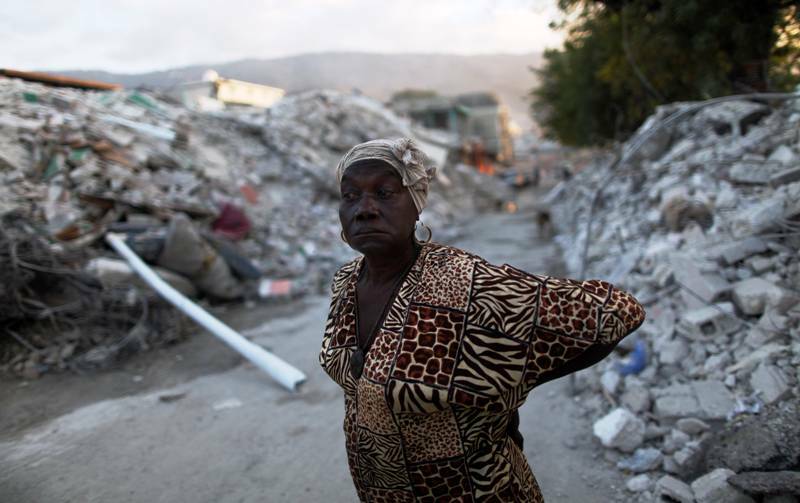 The earthquake that struck west of the capital, Port-Au-Prince, measured 7.0 on the Richter scale with 52 aftershocks measuring 4.5 or greater. 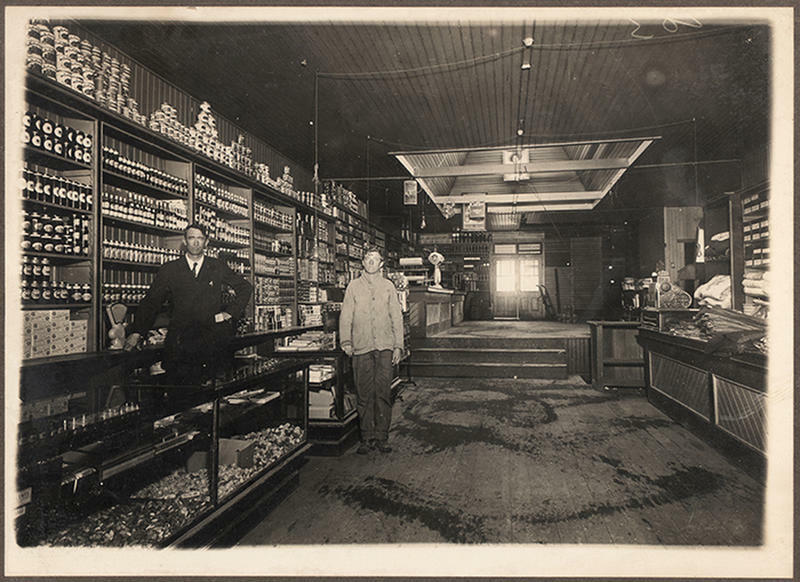 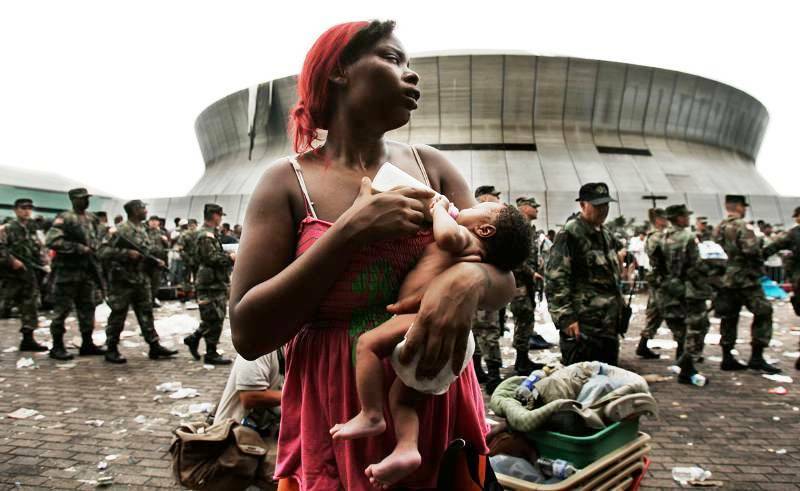 It is estimated that 230,000 people died, 300,000 people were injured, and over one million were made homeless in one of history’s most devastating natural disasters. 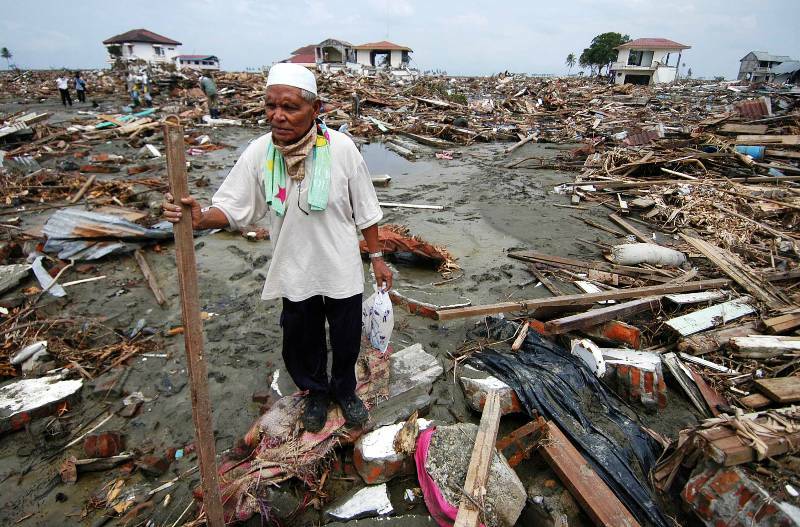 The destruction spread throughout the region, destroying a quarter of a million homes and 30,000 other buildings. 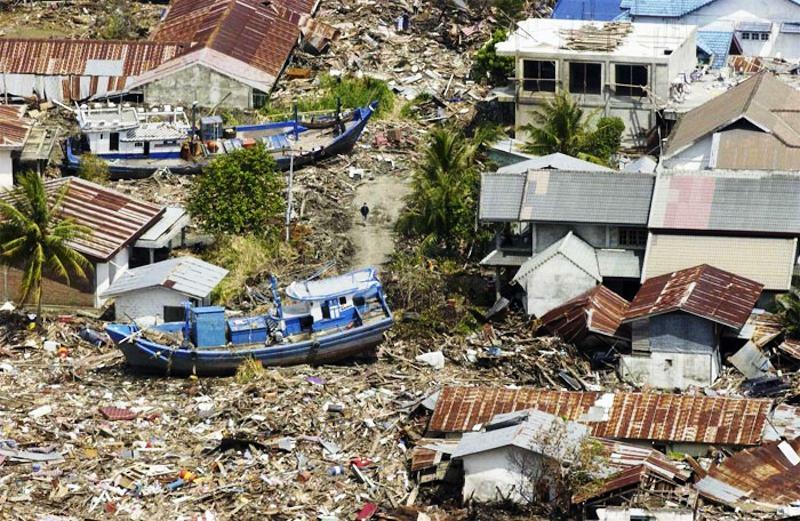 In the early morning of December 26, 2004, an earthquake struck on the Pacific sea floor, 150 miles off the west coast of the Indonesian island Sumatra. 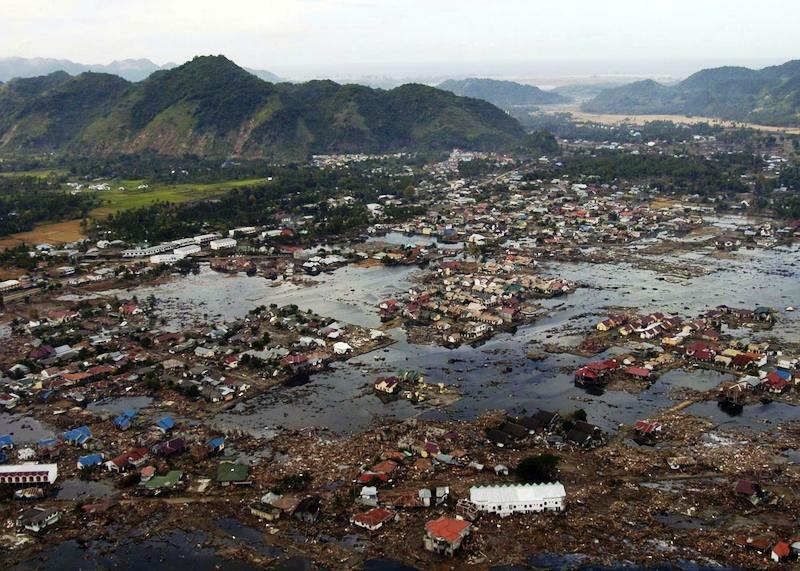 The 9.0 magnitude earthquake quickly gave rise to a tsunami that within hours of the initial earthquake, hit the shorelines of Indonesia, Sri Lanka, India, Thailand, and the Maldives. 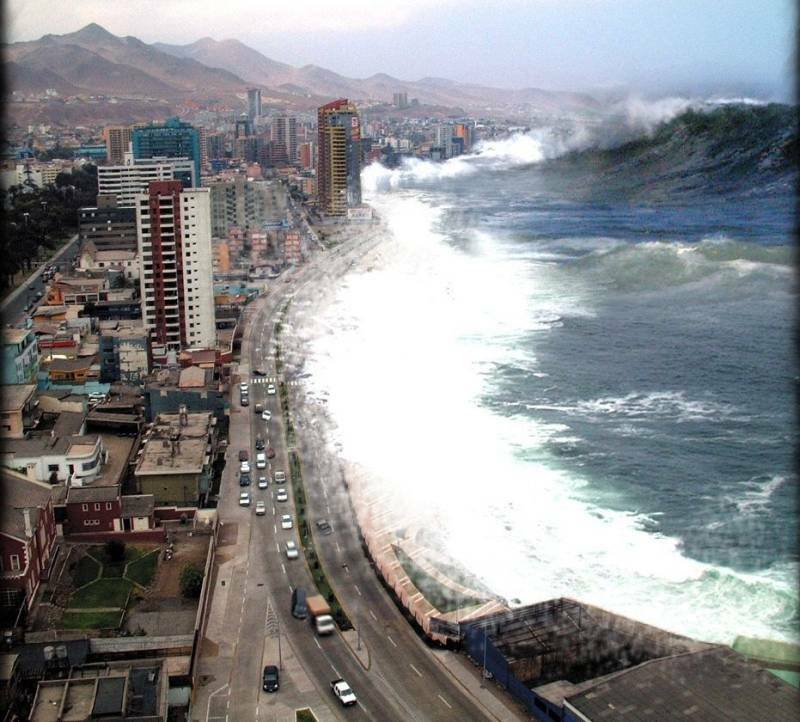 The waves, reaching 30 feet high, and racing at the speed of a jet aircraft, engulfed the coastal regions and killed more than 230,000 people and displacing millions more. 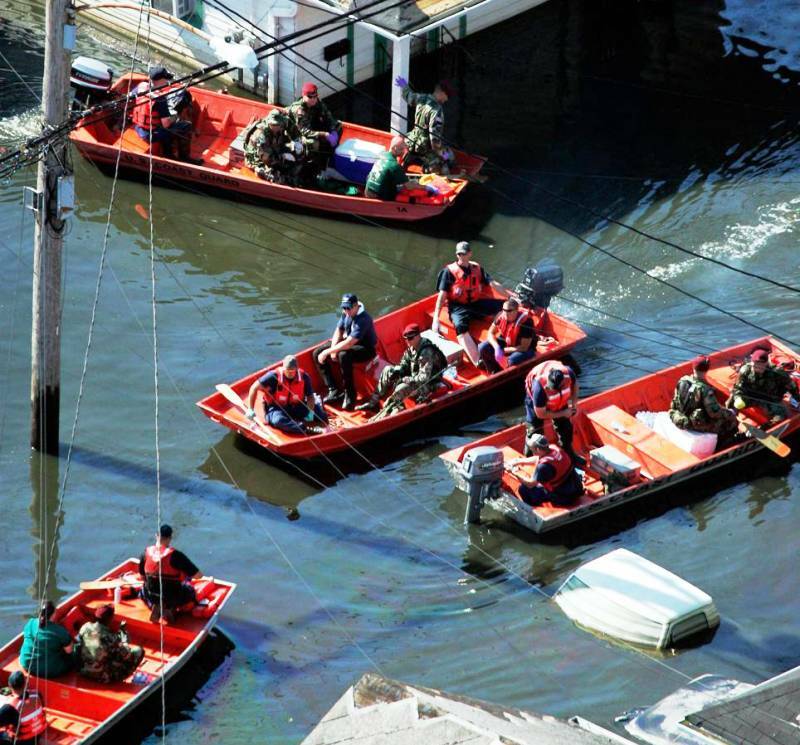 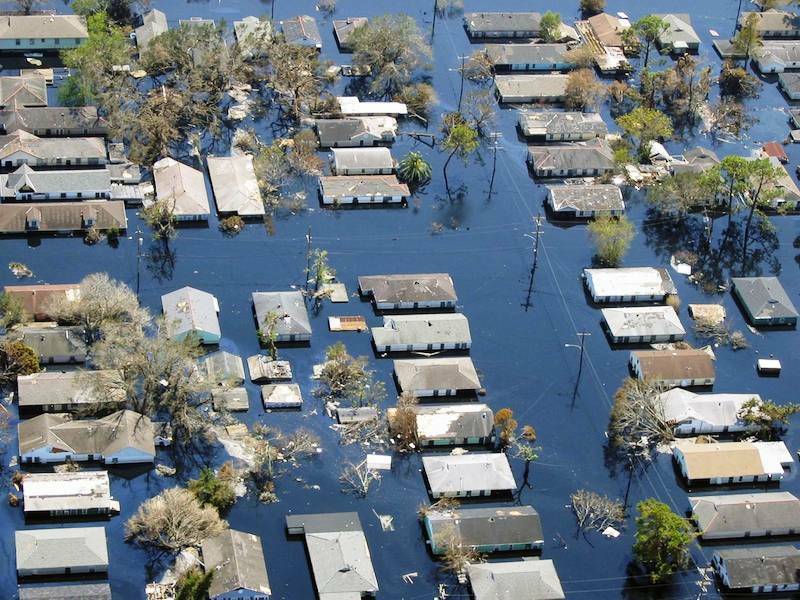 Hurricane Katrina, the costliest and sixth deadliest hurricane ravaged the Gulf Coast of America in August 2005. 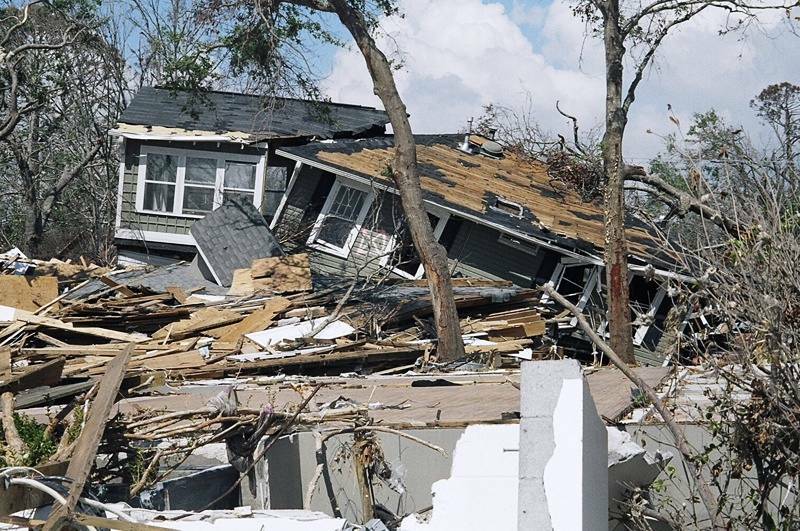 Formed over the Bahamas, the hurricane crossed to southeast Louisiana as a Category 3 storm, causing destruction from central Florida to Texas, with the most lives lost and damages sustained in New Orleans. 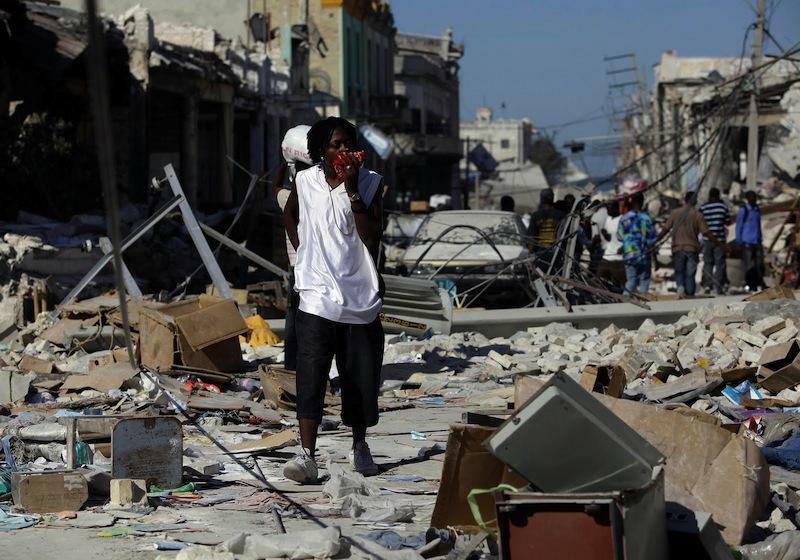 Over 1,800 people died in the hurricane and subsequent floods and the damage from the disaster totaled $81 billion (USD). 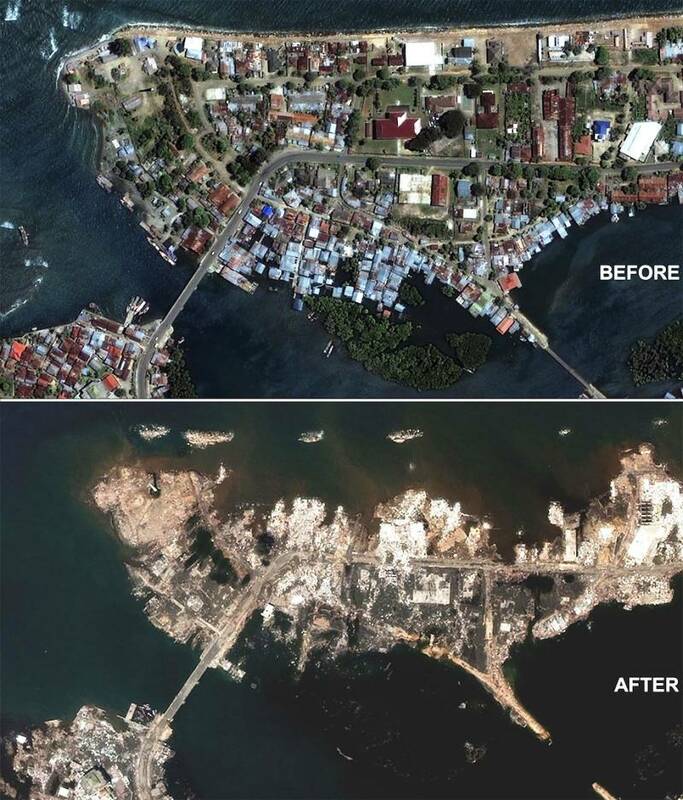 Rebuilding efforts continue to date. 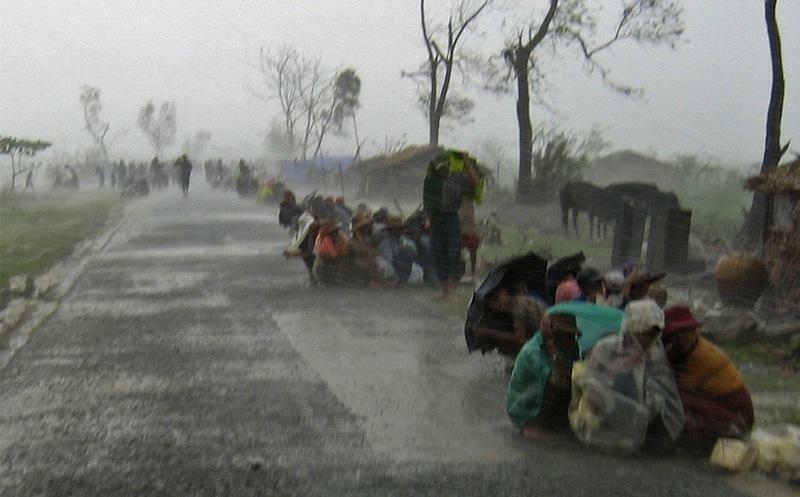 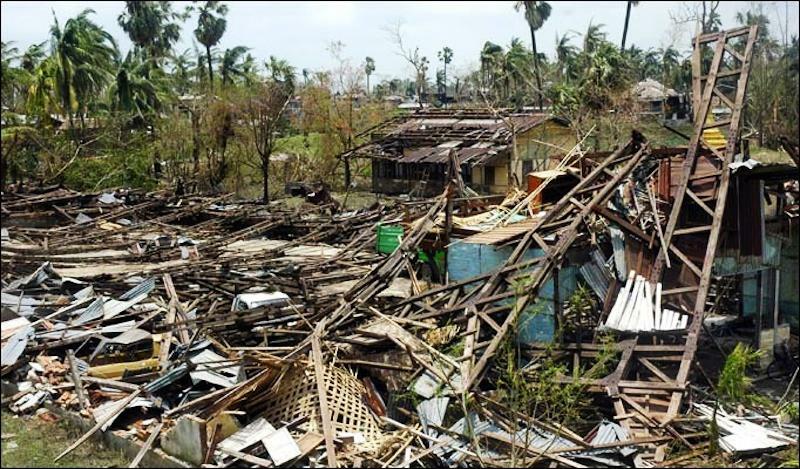 At the end of April 2008, Cyclone Nargis hit Sri Lanka and Burma, causing widespread destruction. 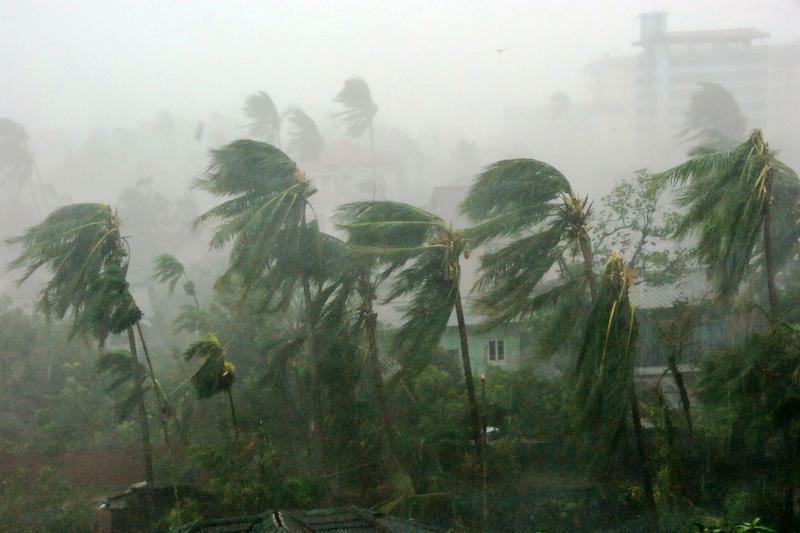 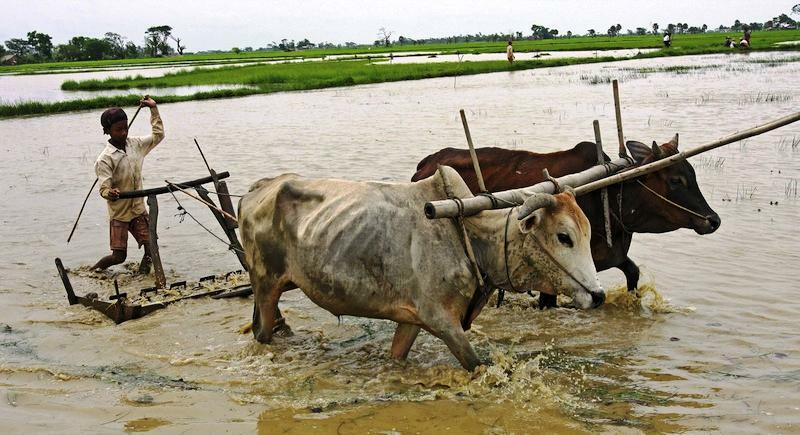 In Sri Lanka, the cyclone caused massive flooding and landslides, and in Burma it resulted in over 100,000 deaths. 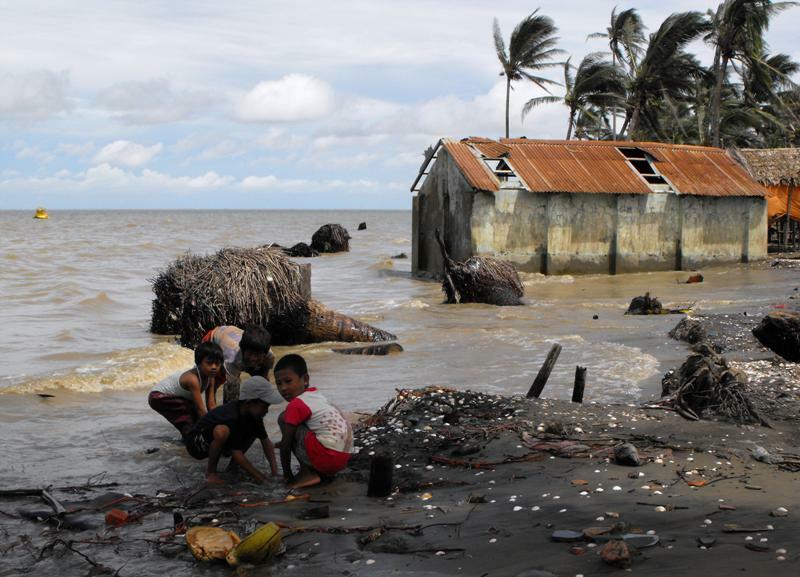 Overall, 150,000 people died in the cyclone and its aftermath, 50,000 went missing, and the nations incurred a $10 billion damages bill.